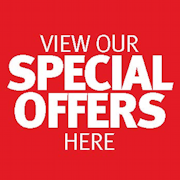 If you are interested in a new SEAT car or any make of used car then W. Livingstone Ltd can satisfy your needs. We invite you to take advantage of our family-owned firm, established in 1961, and to make the most of our team’s significant experience and expertise. Since our early days countless customers have benefited from the value for money, quality service, and loyalty of W. Livingstone Ltd. Some of these customers are still with us today. Read what some of these customers have said about us. We hope that you will find us just as supportive in every stage of your SEAT driving experience. 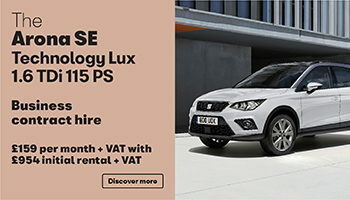 W. Livingstone Ltd connects you with the car of your dreams at a price you can afford, echoing the spirit of SEAT: sporty cars at sporting prices. 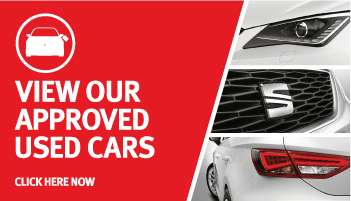 Get a bargain: all of our used vehicles have been quality-checked by the team at W. Livingstone Ltd and come with a comprehensive benefits package. 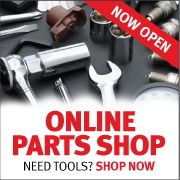 Our fully stocked Parts Department supplies a wide range of parts and accessories to both trade and the public. Choose from a comprehensive range of modifications, including hand controls, hoists, left foot accelerator, steering aids, and easy release handbrakes. 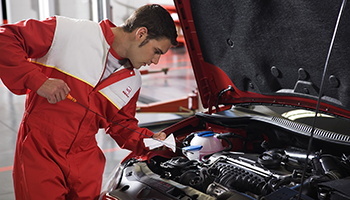 We specialize in assisting businesses of all sizes to select and fund their cars. For competitive contract hire rates, and the benefits of a fully managed programme, choose W. Livingstone Ltd.
At W. Livingstone Ltd we pride ourselves on establishing long-lasting relationships with our customers. 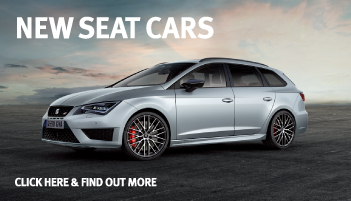 We are an accredited SEAT service centre, with the technical expertise to service or repair your car to the highest standards. 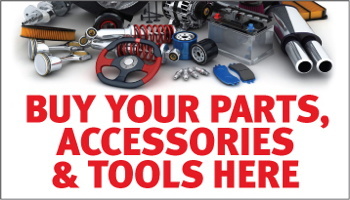 We also provide an extensive range of products and accessories for your vehicle.